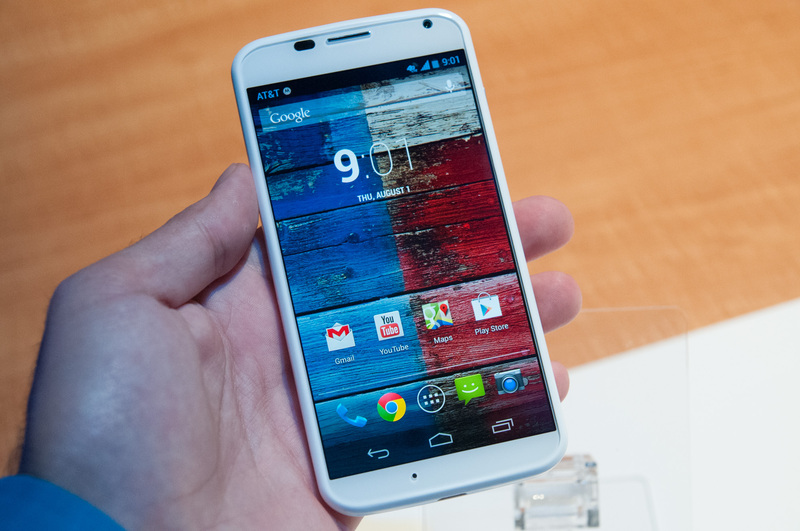 Today was the rumored date for the Android 4.4 update to hit US Cellular's Moto X, and in this case the speculation was right on the money. Motorola has updated the help page and release notes with OTA details, and Motorola's Punit Soni also confirmed the rollout on Google+. Android™ 4.4, KitKat: Android 4.4, KitKat, is the latest release of the Android platform. KitKat includes enhancements such as restyled status and navigation bars, a new full-screen mode, color emoji support, improved closed captioning support, stronger security, smarter power use, and more tools and capabilities for better app development. You will eventually be able to pull the update from the system menu, but you'll have to wait for the update to be available first. It's probably best to wait for the update notification. 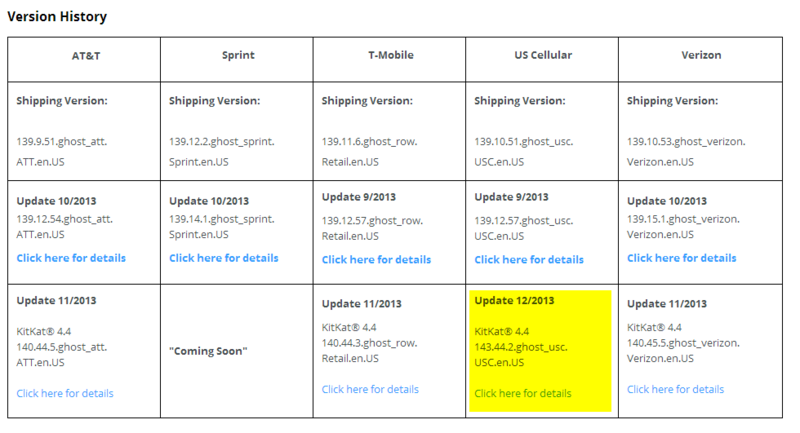 And yes, this means the Sprint Moto X is the only variant that lacks Android 4.4. Soni says they're working on it, though.